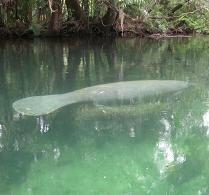 The Bradenton Herald has an article on changes by the Florida Fish and Wildlife Commission to the rules for "harvesting" (aka hunting, killing, etc.) river cooter turtles. The new rules limit the times of year that the turtles can be hunted. There are also updates to the hunting of other turtle species as well.